Mark began his career serving in the United States Air Force while studying in the evening for his Bachelor’s degree in Human Resources Administration from Saint Leo University, proudly finishing his degree at the same time as his four-year military commitment. After being discharged, Mark returned to his home state of Pennsylvania where he entered the MBA program at Bloomsburg University and interned for Congressmen Kanjorski as a military liaison during the first Gulf War. Mark has also advanced his education through several of the University of Michigan – Stephen M. Ross School Executive Education Programs. Transitioning into positions at several Fortune 500 companies (Quaker Oats, PepsiCo, Merck and Kodak) where he experienced a wonderful, impactful career, Mark ultimately landed the position he had aspired to his entire career: Vice President of Human Resources for an international company, Valco Companies Inc..
Mark and his wife, Gail, have celebrated 30 years of marriage in 2016 and reside in Lancaster County, Pennsylvania. Gail is a graduate of Geisinger School of Nursing and practices as a radiation oncology nurse, while remaining active with her Church family and Life Group. Their daughter Emily is a graduate of Bloomsburg University and is a business professional. Their son Adam,is married to his wife Melissa, is a graduate of Central Michigan University, and works in IT. Mark takes pleasure in extensive backwoods backpacking, frequenting the gym, International Business as Mission trips and and enjoying time with family and friends. 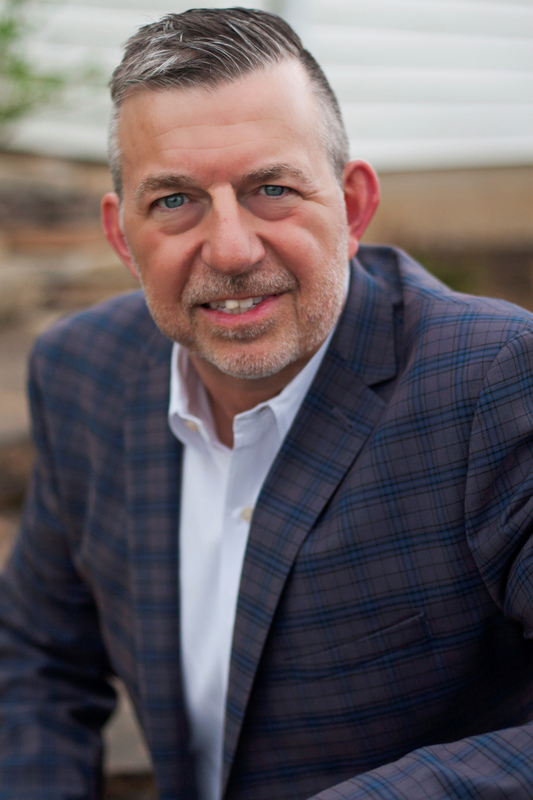 With Mark’s extensive career in human resources, he has witnessed the unfortunate impact that wrong, hurtful decisions made by companies can have on their people, decisions that, sadly, many Fortune-ranked companies make. He knows what works and does not work, and, most important, he sees the world through the employee’s perspective. He believes in treating everyone with dignity and respect, because, after all, your employees are part of your company family. Growing up in upstate New York, Heather earned her Associate’s degree at the local community college before continuing her education at SUNY Institute of Technology,where she received a Bachelor’s degree in Business Administration. After graduation, on the advice of a relative, Heather moved to Lancaster, Pennsylvania and spent the first ten years of her professional career working as the human resources manager for two manufacturing companies. Following that, she worked in the entertainment/service industry and, more recently, in higher education, all the time focused on the human capital aspects of the business. 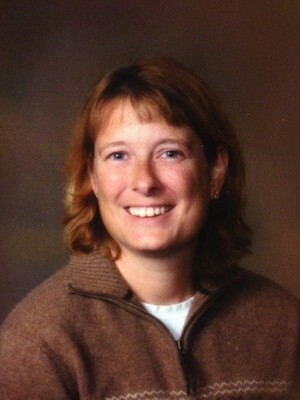 Heather has been married to Keith since September 2000. They reside in Leola, Pennsylvania, with their affectionate golden retriever, who believes he is the king of the house. Heather’s husband Keith is the chief financial officer of a local manufacturing and licensing business in the construction industry. Heather enjoys traveling, especially to the lake where she spent all her summers growing up. She loves spending time with family and friends, often hosting large gatherings at the holidays. One of her favorite pastimes is needlework, specifically counted cross-stitch, as evidenced by the numerous framed pieces hanging in her home. Heather met Mark Griffin while they were both involved as leaders in the C3N ministry of LCBC Church. C3N is a support group that guides job seekers through the resume writing, job search and interview processes. Heather dedicated herself to helping each and every person who sought assistance from C3N because she knows firsthand the stresses that accompany a job search. Heather started working with Mark in 2012 and enjoys getting to know the varied client base and businesses that have put their trust in In HIS Name HR.